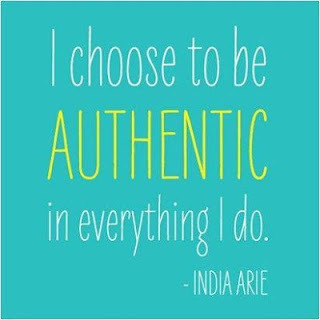 I’ve reflected a lot lately on authenticity and if I take who I truly am to work every day. On Friday I had a conversation with an RA about creating a space where students can authentically be their true selves. It was inspiring and motivating, and it got me questioning whether I am at a place in my life where I can be my authentic true self. 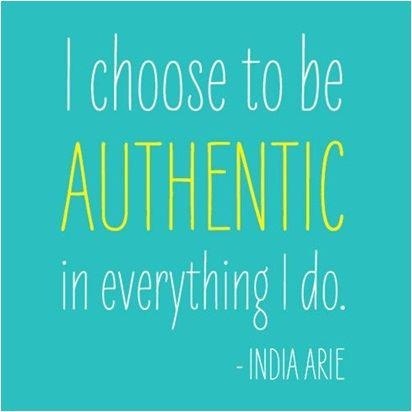 Do we as professionals ever reach the point where we can be authentic in everything we do? I hope so. Perhaps this week you can take a few moments to reflect on your own journey. My Experience with "the Warmth of Other Suns"